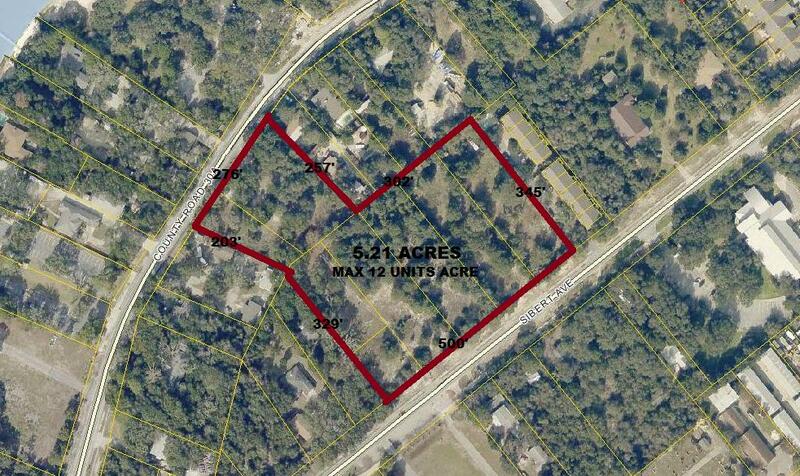 An excellent opportunity to create a cozy village of cottages on the last of the large parcels in the ''old destin'' section of the greater destin metropolitan area. The heritage of the first settlers and inhabitants of the worlds luckiest fishing village still flows through the magnificent oaks and magnolias that populate the parcel and the rest of the calhoun area. It is a perfect location to drop a condominium, townhome or clustered bungalow style community into the western most part of destin. 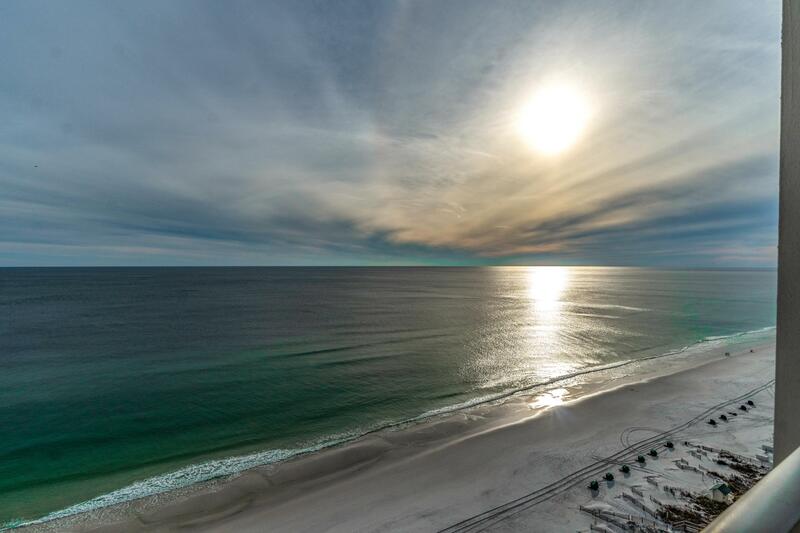 Close to the unique harbor of destin, every destination point along this charming area is within walking, biking, or golf cart access from this parcel. Zoned calhoun mixed use village for residential, commercial and general development. This stately bay front residence is situated on over an acre and a half of land. 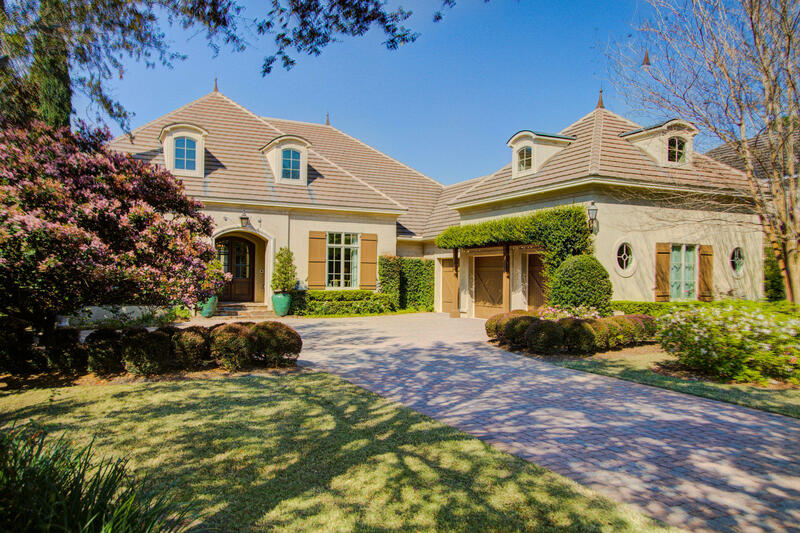 It offers a rare combination of expansive views of both the bay and bayou. The brick paved driveway meanders around century old oak trees draped with spanish moss. 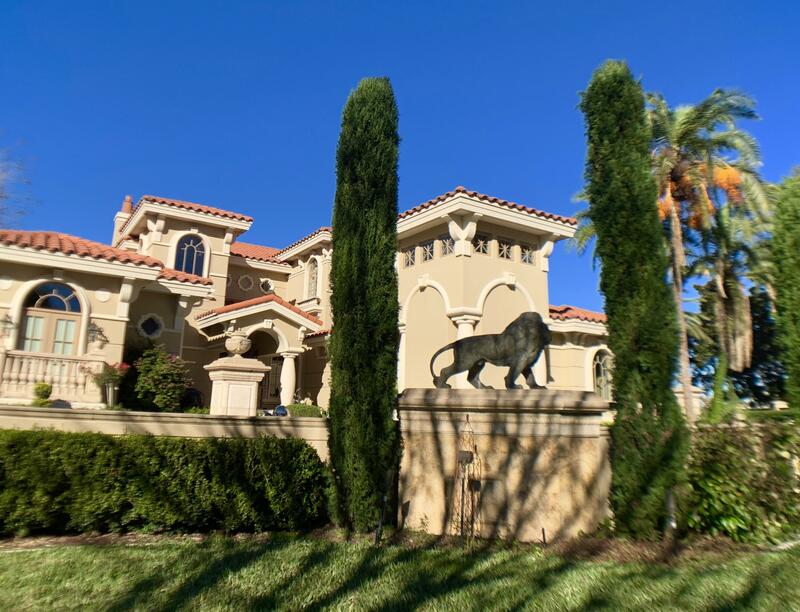 As you approach this mediterranean home with its 31/2 car garage and six space outdoor parking, you will have the pleasure of viewing over 530 feet of marler bayou. 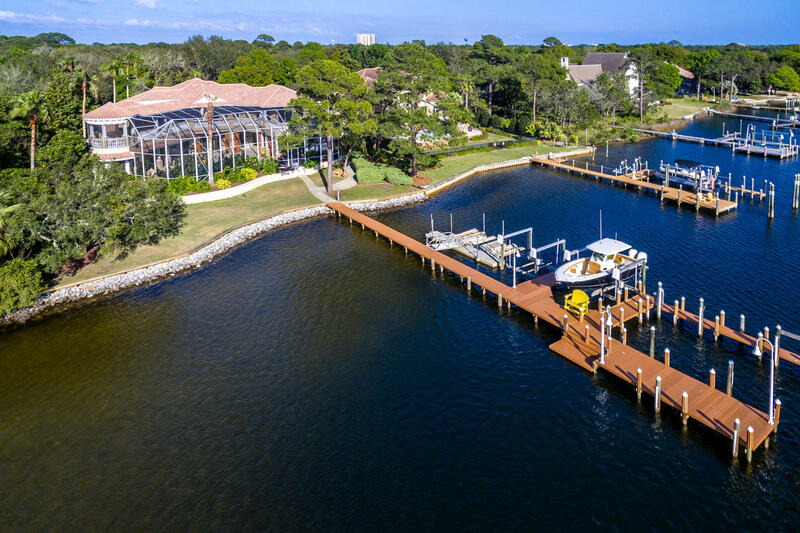 It comes complete with a protected boat dock with easy access to east pass and the gulf. The bayou is deep water access with 14-18 feet in the middle of the bayou and 6 feet at the end of the dock. 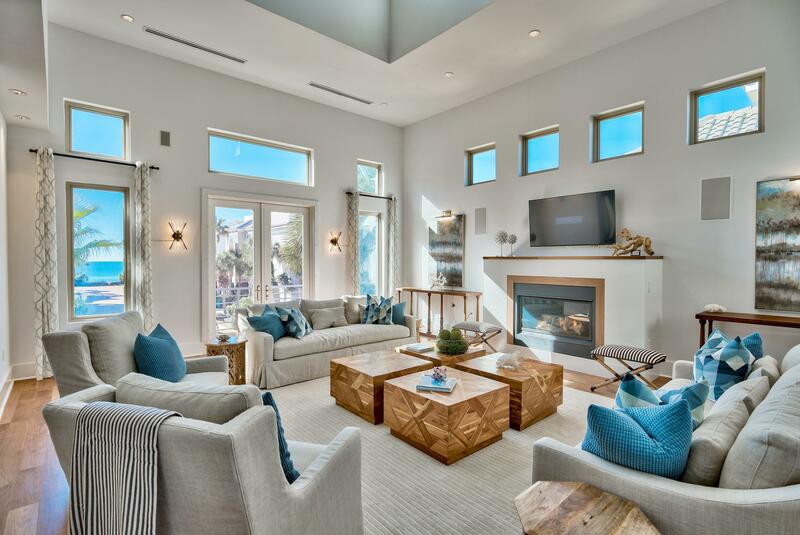 This elegant bright white smooth stucco bermudan style home is situated thirteen feet above sea level on a tranquil 230 deep-water lot in indian bayou. The boat dock, spanning the width of the fenced backyard, is constructed with weather proof decking which includes both a covered boat and jet ski lift. The home has a warrantied hard coat stucco exterior and commercial grade tile roof. Also featured is a fully renovated heated pool and spa with stacked stone and glass tile along with a water fall that is elegantly showcased at night by state-of-the-art fiber optic lighting controlled by an aqua link key pad system. The expansive outdoor kitchen and living area are ideal for al fresco dining and entertaining. The automated retractable screens allow for yearlong outdoor enjoyment.